As we heard from our customers, we listened to their feedback, analyzed the functionality of our product line and scrutinized every detail. We are incredibly proud of the result – a functional and durable travel bag that is great for quick trips and everyday life. 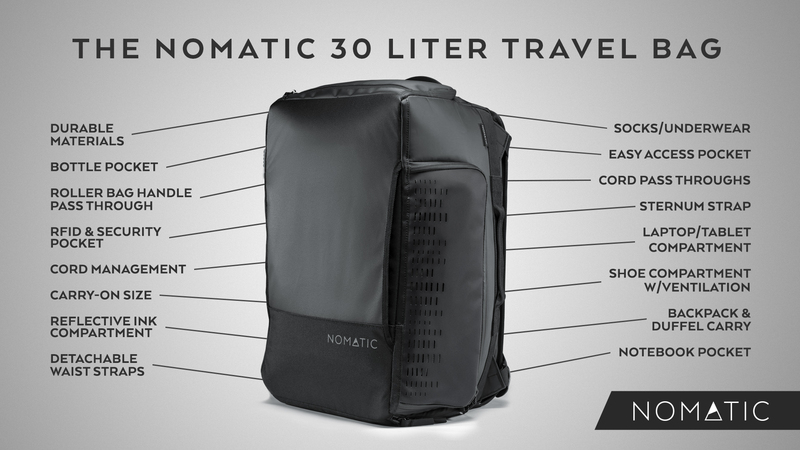 NOMATIC, the creator of the most functional bags ever, raised more than $250,000 less than one day after the debut of the latest in its collection – the NOMATIC 30L Travel Bag on Kickstarter -- the perfect go anywhere, do anything bag was thoughtfully designed to simplify life and travel for on-the-go consumers. 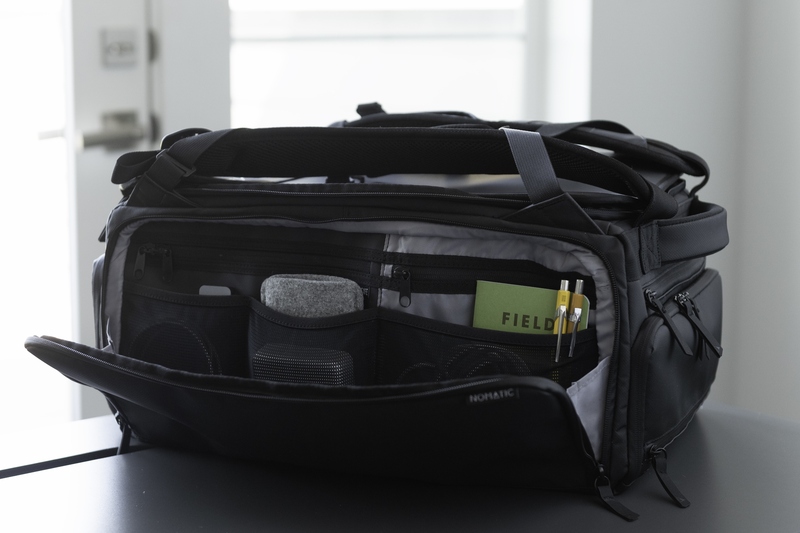 The 30L is the newest encore from one of the most successful crowdfunding brands ever. 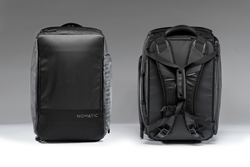 To date, NOMATIC has raised more than eight-million dollars crowdfunding five wildly successful products, including back-to-back-to-back million-dollar-plus campaigns with its original travel bag in 2016, last year’s travel backpacks and its Messenger and Laptop bags this spring. The 30L travel bag was designed for one to three-day trips, and for active people who need one companion bag to take with them anywhere. 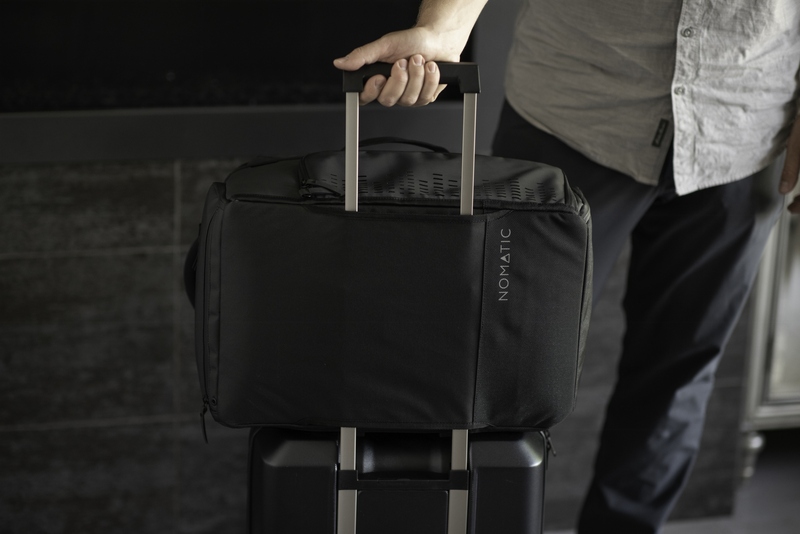 “We have put so much time and energy into this bag and are confident that it fills a gap in the travel industry for our loyal customers,” said NOMATIC co-founder Jon Richards. 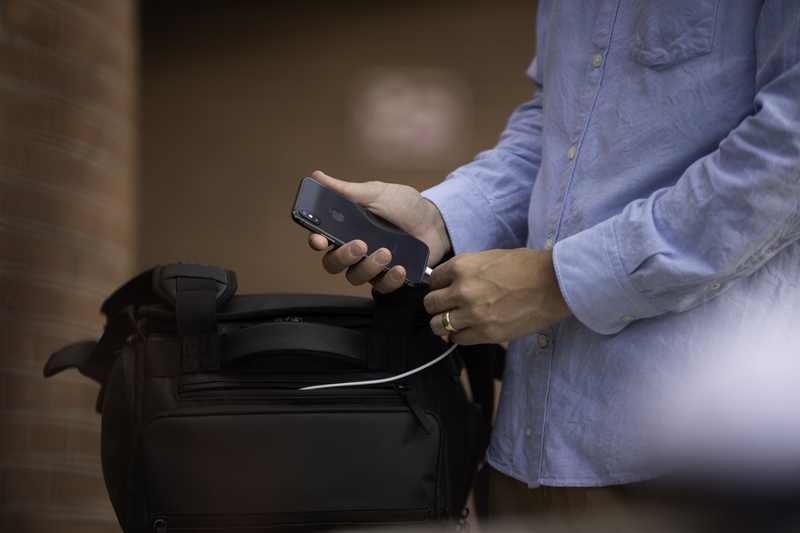 NOMATIC bags also have an RFID pocket and a TSA ready laptop and tablet compartment, which lay flat and make TSA check-points simple and quick. For more information and to pre-order at heavily-discounted early bird prices, visit the NOMATC 30L Travel Bag campaign page on Kickstarter. At NOMATIC we create the most functional gear ever to help inspire confidence for people who are living life on the move. We love creating innovative products that help people simplify, organize, and improve their lives. We are so grateful to all of our backers and supporters who have helped us successfully bring seven products to life on Kickstarter. For more information visit http://www.nomatic.com.